Dominik Mersch Gallery (DMG) and Creative Road Art Consultancy (CR) have formed a unique and innovative partnership to encourage, develop and facilitate the very best art for landscape, corporate, commercial, architectural and urban design projects. 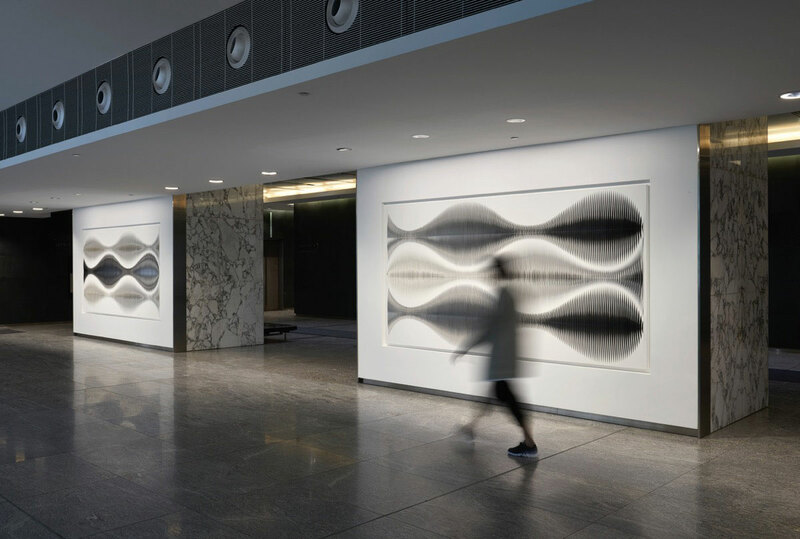 With 20 years experience, CR seamlessly facilitates the realisation of high quality artworks for public, commercial and residential spaces. CR works with clients to conceptualise artworks which creatively express their unique character & values. The experienced team produce maquettes and prototypes and manages the entire process from design development and fabrication to certifications and safety, transport, installation and maintenance. Founded in 2006, DMG boasts an exclusive stable of contemporary artists from Australia and overseas. The calibre of its artists is demonstrated by their continuous presence at Documenta in Kassel and Venice Biennale as well as further international biennales, museums and art fairs. DMG strives to facilitate and encourage the development of its artists by creating every opportunity to platform their work and establish their visibility within the contemporary art practice. Through this collaboration DMG and CR will facilitate cross-pollination and disciplinary practice between artists and public, commercial, corporate and residential spaces. Together they offer a unique partnership that will challenge and engage with its clients by presenting the finest artists at the forefront of contemporary art practice and facilitating the commission of art specific to client and site, building creativity and originality while adding value to buildings and spaces.